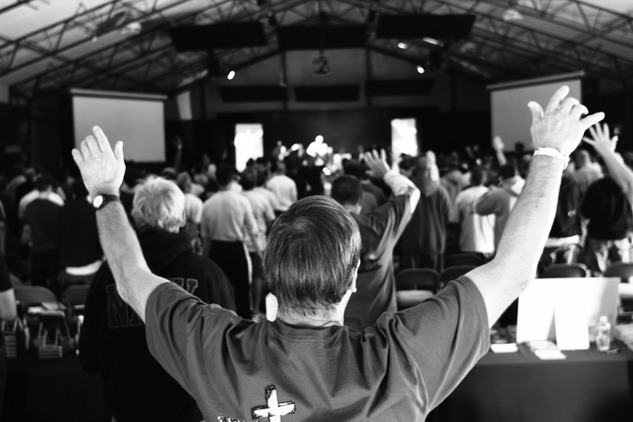 This action packed weekend is guaranteed to get men in shape for the trials of life and equip them with the strength and courage of Jesus Christ. Take a nap!! Relax under a tree!! Pricing the day of the event is $230, $190, and $115 for lodges, dorms and tents respectively. Who can attend?? All men from all churches are welcome to attend!! If you do not attend the Rock Church, you will need to create a basic online account on the next page. Please don't let this deter you. It is simply a function of the online registration. You are welcome to download the printable form and mail it in, however, we truly prefer online registration. Thank you and we look forward to seeing you at this blessed event. Scholarship Contributions: If you cannot make it to the retreat because of other commitments, but you would like to make a contribution so that men with a financial need can attend, please talk to on of the leaders on Tuesday nights or contact Frank Ramirez at 619.213.8339 or [email protected] and he will make arrangements to accept your donation to the MOTR scholarship account. Thank you in advance for your generosity! A man will be blessed!